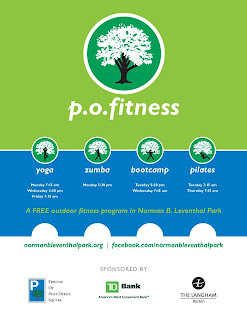 Free fitness classes in Normal B Leventhal Park, located in Post Office Square, Boston MA. All you need to do is wear comfortable clothes! 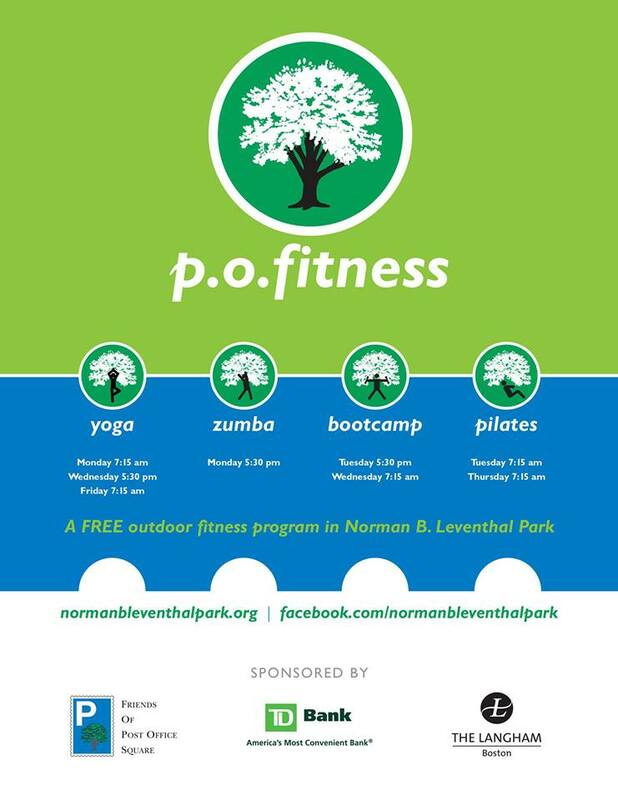 Click the image above for a schedule of free Please check their Facebook page for class updates and weather cancellations.